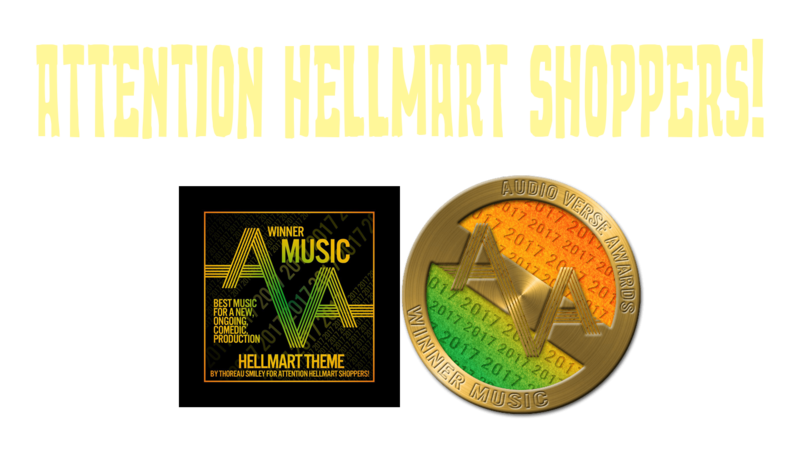 Episode 8: Dante’s Disco Inferno – Part II – Attention HellMart Shoppers! Attention Hellmart Shoppers! is a part of the Fatecrafters Network. We reccomend other high quality and entertaining Fatecrafters shows such as The Tunnels!